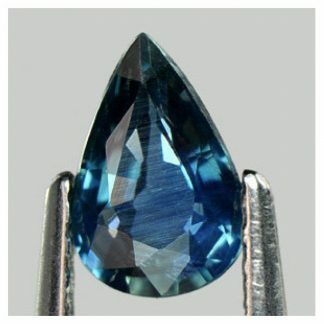 Don’t miss this natural earth mined and genuine loose blue sapphire gemstone, this beautiful and rare precious stone comes from the ground of Thailand where it was mined, cut into an elegant pear faceted cut it show an incredible luster and brilliance. 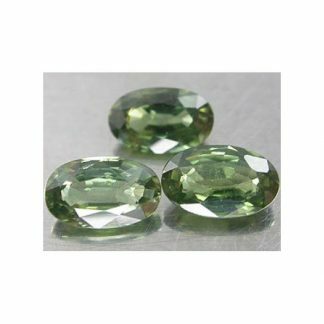 This natural sapphire gemstone display vibrant blue color with some green tint, medium tone, strong color saturation and transparent eye clean clarity rated VVS, without visible inclusions into the crystal of the stone. 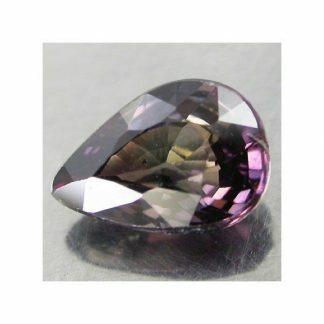 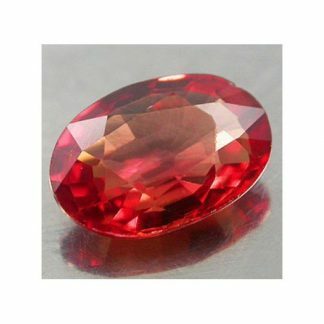 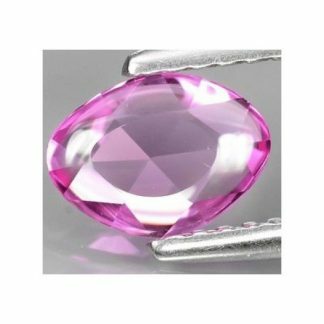 This awesome natural gemstone is one of the four precious stone like ruby, emerald and diamond, it was treated by heat only and it is really attractive, rare and valuable. Sapphire is stoen associated withTaurus zodiac sign and Saturn planet, protect from evil spirits, symbolize loyalty and sincerity, bring peace. 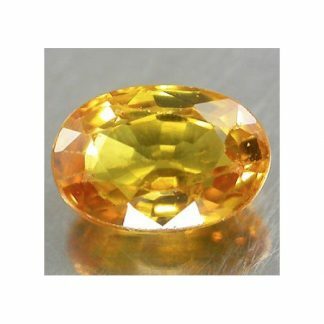 Size: 6.9 X 4.6 X 2.6 mm.